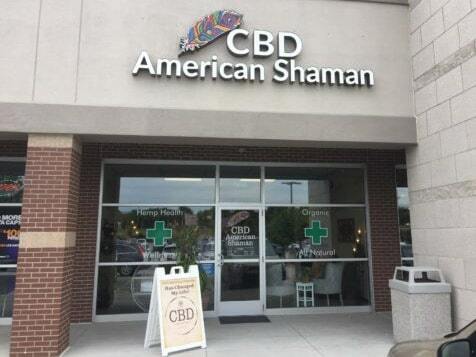 How do I buy a CBD American Shaman Franchise? 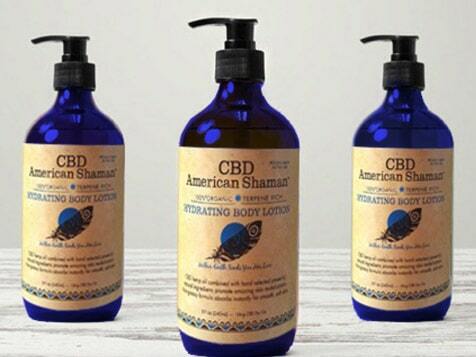 CBD American Shaman is an affordable retail franchise that provides organic hemp-based products that range from a full skincare line of lotions, ointments and serums, to a signature line of water soluble oils and tinctures. When you join American Shaman, you’ll work with successful franchise owners who have a track record of success building small businesses into large multi-outlet enterprises. Come grow with the CBD American Shaman franchise. Grow with the CBD American Shaman Franchise. 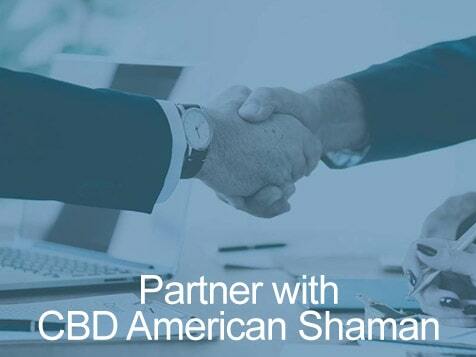 CBD American Shaman is dedicated to bringing wellness to the world through ultra-concentrated terpene rich hemp oil derived from all natural, high quality industrial hemp. We believe our CBD products increase the quality of life for those suffering from many ailments including chronic pain, restricted movement, and anxiety. 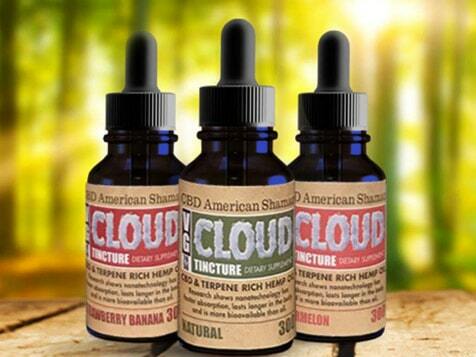 CBD American Shaman stores provide these health and wellness products to people in need in a personal setting. The CBD American Shaman franchise model is designed to be affordable and simple to set up. When you join the American Shaman team, you will work with successful franchise owners and professionals who have a long track record of success with small businesses that became large multi-outlet enterprises. As partners in success – we grow as you grow. 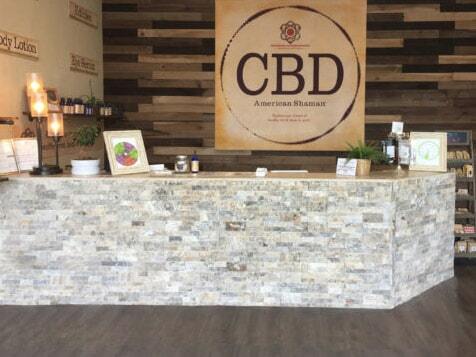 Open CBD American Shaman in any of these available states: AK, AL, AR, AZ, CA, CO, CT, DC, DE, FL, GA, IA, ID, IL, IN, KS, KY, LA, MA, MD, ME, MI, MN, MO, MS, MT, NC, ND, NE, NH, NJ, NM, NV, NY, OH, OK, OR, PA, RI, SC, SD, TN, TX, UT, VA, VT, WA, WI, WV, WY. Our stores have an organic and welcoming feeling, reflecting the natural health benefits offered to customers by our hemp products. 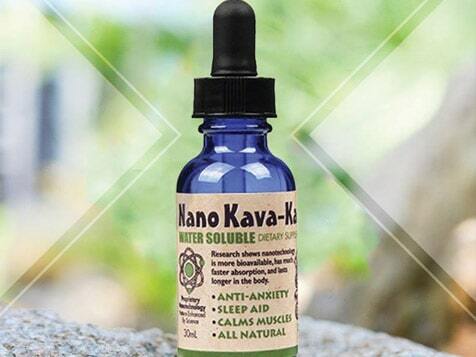 CBD American Shaman offers a wide variety of products used for beauty, relief, wellness and pet care. 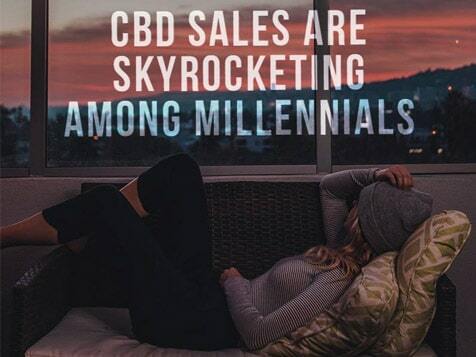 Examples of popular products include Anti-Inflammatory Topical Cream, Replenishing Face Cream, Hydrating Body Lotion, Lip Revitalizer, CBD Gummies, Canine CBD, CBD Infused coffee as well as CBD tinctures and water soluble oils in a variety of flavors. Rolling Stone published a new report which predicts the CBD market will hit $22 billion by the year 2022. CBD is a natural, legal compound found in cannabis and is non-psychoactive. Clinical trials have shown that CBD is effective and may be therapeutic for many different conditions including seizures, inflammation, stiff muscles, joint pain, chemotherapy side effects, migraines, PTSD, chronic pain, and mild to severe anxiety. CBD us rapidly gaining in popularity as a wellness and health supplement for both humans and pets. Learn more about the CBD American Shaman Franchise System. Inquire today. CBD American Shaman is not currently active in our directory, but here are some other recommended selections for you to explore.